Deborah A. Cowan Deborah A. Cowan is Chief Financial Officer and Treasurer at NPR. 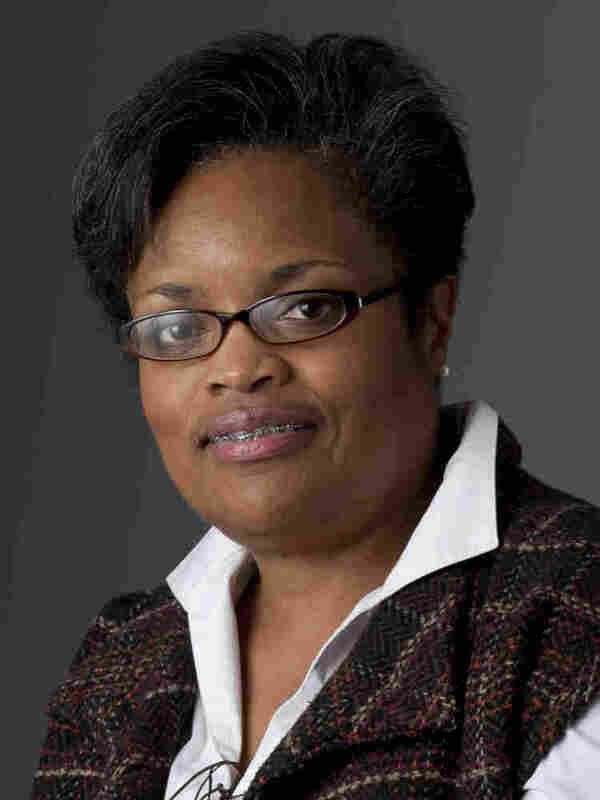 Deborah A. Cowan is Chief Financial Officer and Treasurer at NPR. She is responsible for overseeing the organization's financial operations, including ensuring the integrity of accounting processes, internal controls, financial reporting, budgeting, forecasting, planning and analysis. In addition to providing effective leadership of the finance and accounting staff, she is responsible for ensuring financial awareness and understanding throughout the organization. Cowan brings more than 20 years of financial leadership experience in media and business to her role at NPR. Just before joining NPR in 2010, Cowan served as the senior vice president of finance at Radio One, Inc. managing the financial and accounting operations. She was part of the senior leadership team that evolved the financial and operational structure and systems that helped grow the organization (through acquisitions as well as organically) and handled many complex strategic and financial issues. During her time at Radio One, Cowan's accomplishments included formalizing the company's planning process; leading the company's initial and subsequent Sarbanes Oxley compliance; re-engineering several accounting processes; managing the integration of several radio stations, a radio syndication company and an online social networking company; overseeing company divestitures; installing several financial systems; and restructuring the company's finance and accounting organizations into a centralized unit. Prior to joining Radio One in 2001, Cowan was a financial manager at IBM for 17 years where she held several increasingly responsible CFO positions for significant divisions. Before IBM, Cowan worked for Coopers & Lybrand, performing audits for large and medium-sized nonprofit and for-profit companies. A certified public accountant, Cowan earned a Bachelor of Business Administration in Accounting from Howard University and a Master of Business Administration in Finance and International Business from Columbia Business School. She is currently a director on the nonprofit boards of Consumer Reports and the National Education Association Foundation, where she chairs the audit committee and serves on the investment committee, and is a former director of the Media Financial Management organization.